Great beginnings! 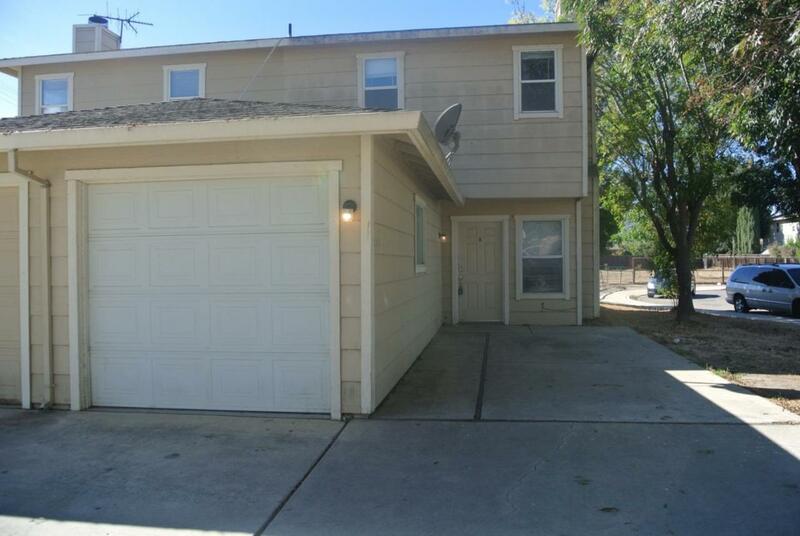 Well maintained, ready for new owners move in at close of escrow. Great investment property in King City. Two bedrooms upstairs plus wash area and full bath. One car garage attached, common wall unit but end unit. Downstairs enjoy the modern amenities and half bath. This unit is on the edge so more privacy plus additional parking on the street for visitors. Cul de sac area. Easy to show. Listing courtesy of Gloria Ledesma of Pinnacles Real Estate Group.